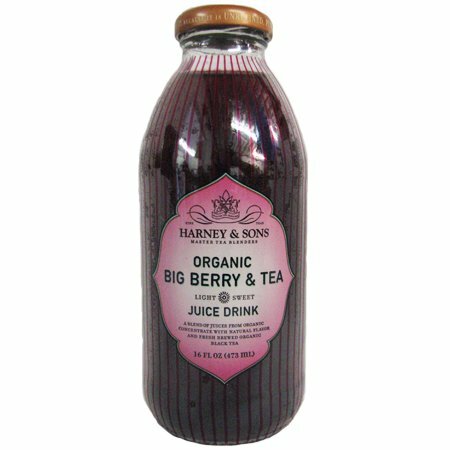 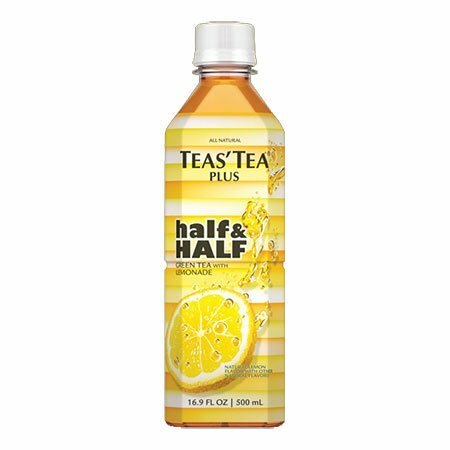 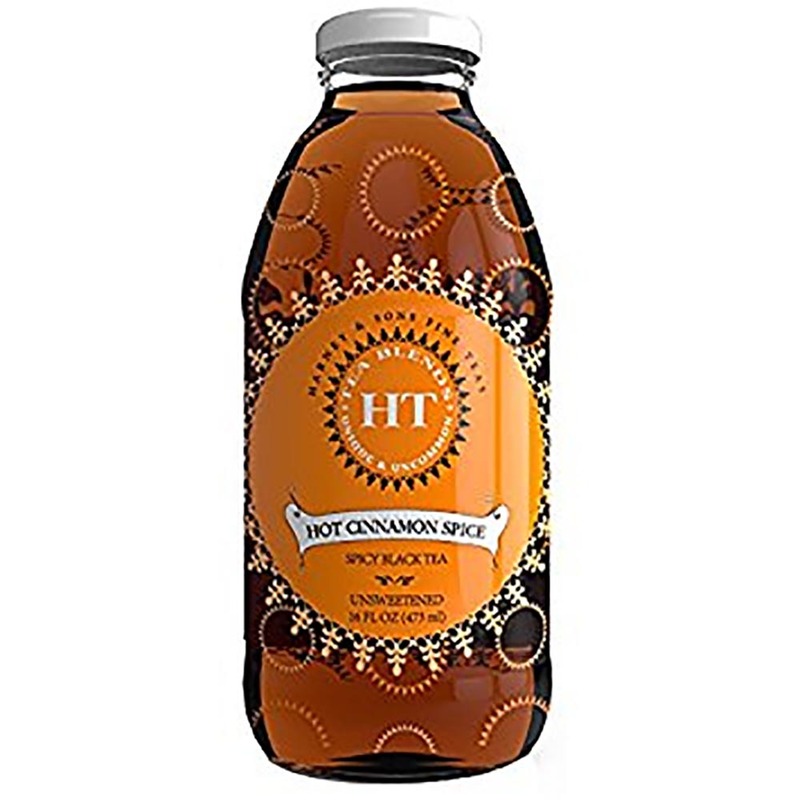 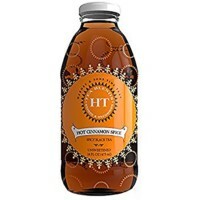 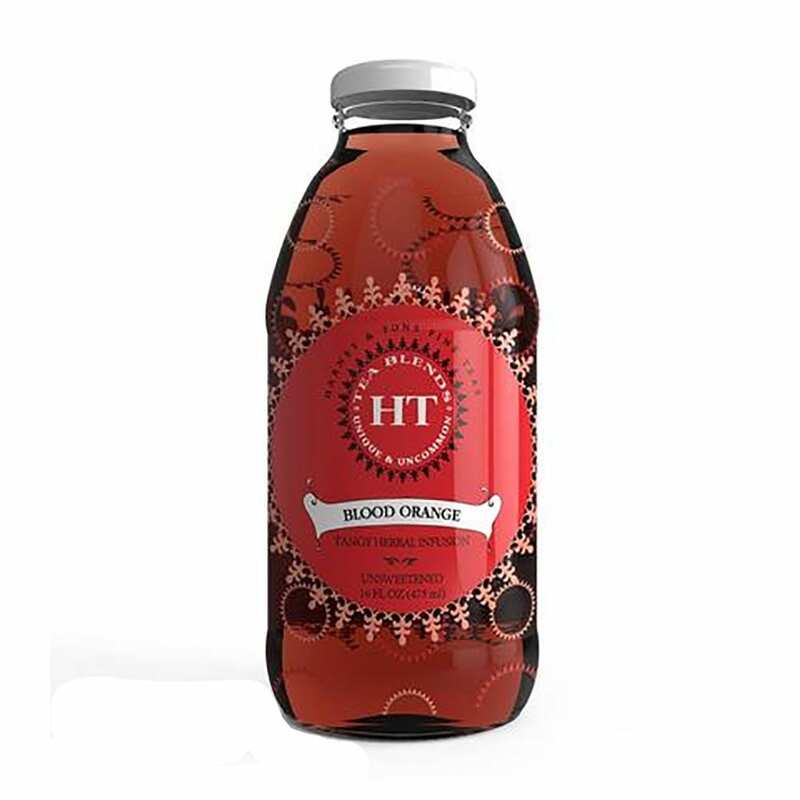 Harney’s best selling hot tea proved so popular chilled that they bottled it! 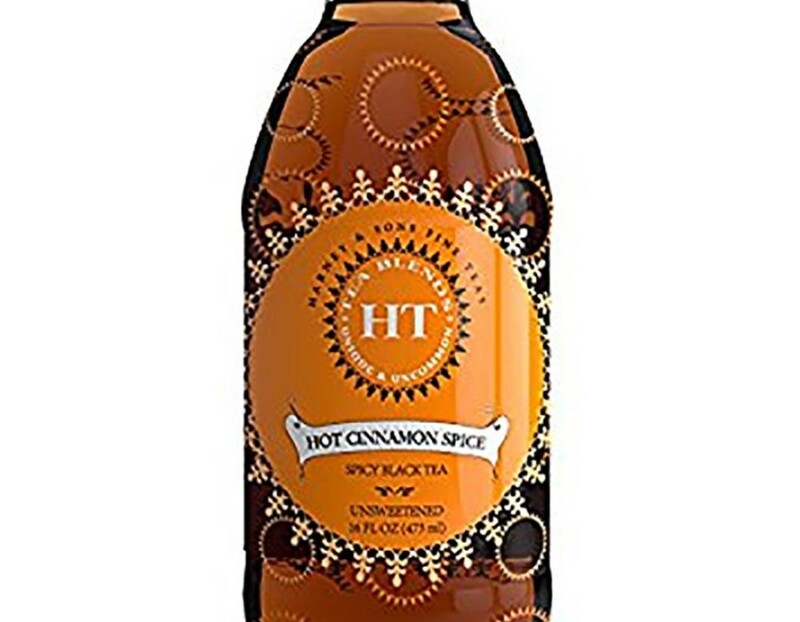 Black tea, fragrant cloves, orange peel and three types of cinnamon bark. 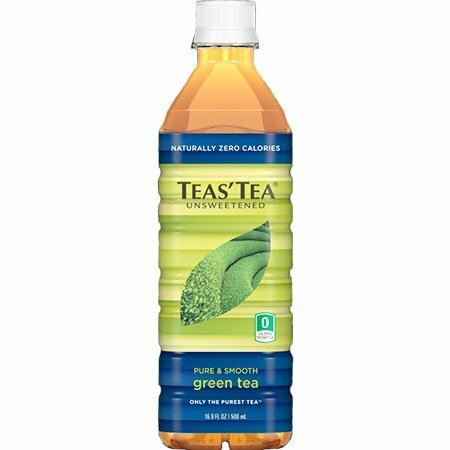 Steeped strong, with caffeine but no added sugar.